Unlike other educators in our Pioneers series, Omer bin Abdullah did not establish a non-profit, write a curriculum, or found an Islamic School. He was never even able to send his kids to a full-time Islamic school! But there can be no doubt that he has done a lot for Islamic schools in North America as editor of Islamic Horizons, the flagship magazine for ISNA. For more than a decade, the March/April issue of every year has developed a theme related to Islamic education, schools, and education more broadly. Dr. Shaza Khan sought to find out more about ‘the man behind the magazine’ in an email interview with Omer bin Abdullah. Q: What is your current role with Islamic Horizons? What was your role when the magazine started? How has your role — and the magazine — evolved since its inception? OA: It was in late 1994 that Dr. Sayyid Muhammad Syeed who had then recently assumed charge as secretary general – now called executive director – of ISNA that he asked me take charge of Islamic Horizons (IH). I have been editor (and everything in between!) since then [currently the editor-in-cheif]. Although I was never a salesperson, for me, ad sales were vital for IH, so I started ad sales too. I have a long background in mass communications. 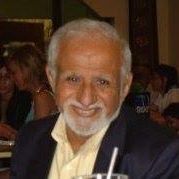 I started publishing as a teenager, then obtained an MA in journalism from Pakistan, and later in 1975, an MA in advertising from Syracuse University. My first job (in Pakistan) was as an advertising copywriter but only after a few months in the aftermath of the 1970 disturbances that led to the 1971 war, the company soon folded. Soon I joined as assistant news editor with Radio Pakistan. However, in only a few months, I found it unpalatable to work in a state propaganda machine. I resigned and in fall 1972 started my graduate work at Syracuse. Even as a student in Pakistan, I had started publishing in the region’s only English newspaper, Pakistan Times. I also briefly served as assistant editor of a political magazine. I have worked as an advertising copywriter and with a newspaper. I had the skills– and God gave me the opportunity– to transform IH, which was in struggling form then. Considering that the IH was an organizational publication, I suggested (and it was agreed) that we completely overhaul the magazine design and outlook. I was most blessed that in that early stage, a talented graphic designer, Anjum Mir, joined us soon after I came on board. It is basically her design that you see today, especially the masthead. I also suggested, and Dr. Syeed agreed, that we go for large distribution in order to spread ISNA name recognition, and to create a positive rapport for the organization. A ballpark estimate is that each copy of a magazine has a pass-along readership of four. 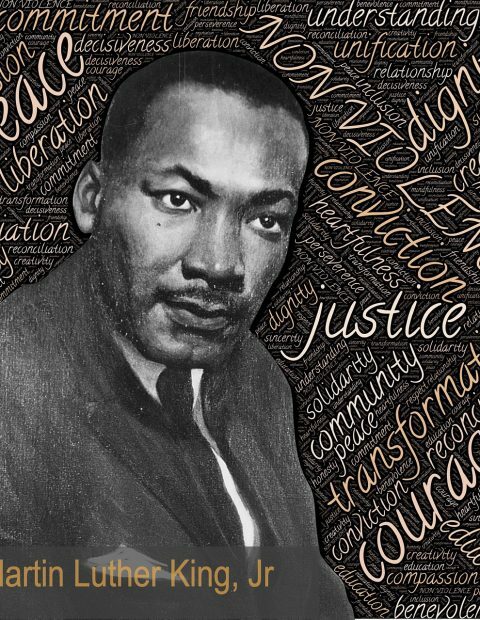 At the time, Dr. Syeed relinquished his post at the headquarters to relocate to the interfaith office in Washington, D.C. IH was printing 60,000 copies per issue, thereby having a readership of nearly a quarter-million. Later this number was drastically slashed. Alhamdulillah, since 1995, IH has won the Religious Communicators Council – a century-old national body – award three times [editor’s note: Most recently in 2018 as “Award of Excellence for a National Magazine“]. 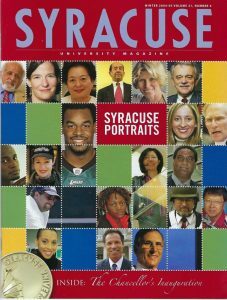 MashAllah, my work was noted and I was recognized in 2004 by my alma mater, Syracuse University, by being included in the 20 graduates noted for their accomplishments – with my photo included on the alumni magazine’s cover. The important thing for a publication is to publish in time and since 1995, IH has kept that promise, Alhamdulillah. Q: What role has Islamic Horizons had in supporting Islamic schools over the years? 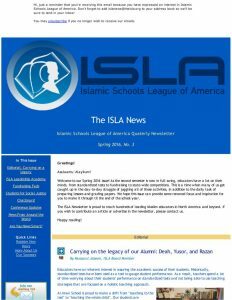 OA: When ISNA started the Education Forum, IH started not just covering it but also including articles of interest to educators. The relationship has only blossomed and let us hope and pray that it keeps going higher and higher. Now we have two Forums: the East Coast and the West Coast. Q: What is your personal belief regarding Islamic schools as it relates to the American Muslim community/ummah? 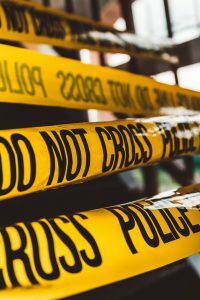 OA: While as parents we did not have the good fortune of having an Islamic school when our children were in grade school, but I believe that Islamic schools are vital for the ummah to maintain its strength and commitment. Q: How did you come to know Karen Keyworth and her work at ISLA? OA: Truly, I can’t recall how Karen Keyworth became the fairy godmother of the Education Forum Special Issue – our March/April issue (and now there is the January/February issue, too). But I guess it was she who contacted me to introduce her newly-conceived ISLA– and the rest is history. She was determined to make it a formidable institution. 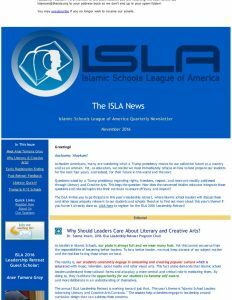 Honestly speaking, I could not fathom the concept then, but as a strong supporter of Muslim projects, I published about the ISLA. Karen simply turned a journalist into an educator. Her open-ended cooperation, support and guidance made her an essential part of our two education-focused issues. Karen was like a relentless cowgirl, lassoing the writers, helping me plan the issues and getting the articles to us by the deadline. For instance, being bimonthly, we need the March-April issue articles by mid-January. So one of us would call and discuss the plans for the coming issue, and then she would take over, connecting me to writers and helping me get things on time. As you know, she had written for the March/April 2017 issue shortly before climbing into her deathbed. I did not know how ill she was. Finally she told me that her health wouldn’t allow her to do the final edits. Her article came after she left us. Q: What relationship has ISLA had with Islamic Horizons over the years? 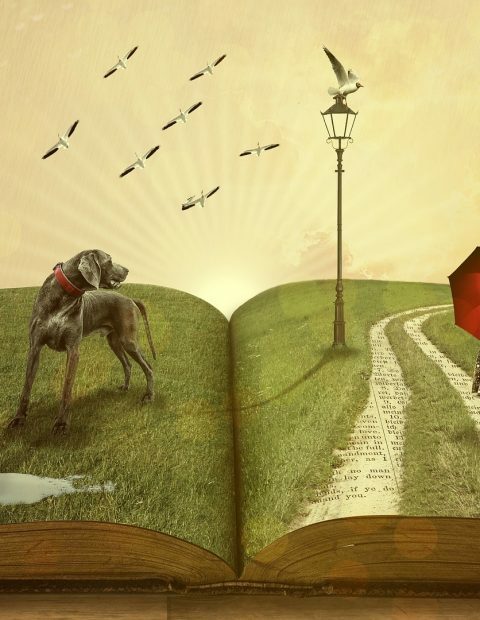 OA: I pray and hope that the foundation of the ISLA-IH cooperation laid by Karen will continue to prosper, and we can offer the educators and, of course, our readers the best. 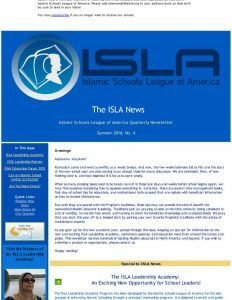 Recently in Chicago, ISNA unveiled a fundraising program for Islamic schools by selling IH subscriptions. I believe that it is a great learning opportunity and when schools restart next fall, they will seriously take up this project. It is mutually beneficial. Educators should not look at what they are getting monetarily, but look at what they are giving to students: a pride that made a Muslim magazine strong. Q: What value do you think ISLA and Islamic Horizons have for the greater American Muslim ummah? OA: In fact, the IH education issues are valued. Although our community is shy about calling or sending comments but I recall a few years ago, a sister called and just started rendering dua’ on IH because she said that for years, she had been saving the education issues for the day their community could be in a position to start their Islamic school, and that day had come. Surely, others and other communities too benefit from the two issues. The ISLA-IH partnership needs to continue and prosper. Q: Where do you see the future of Islamic Horizons? 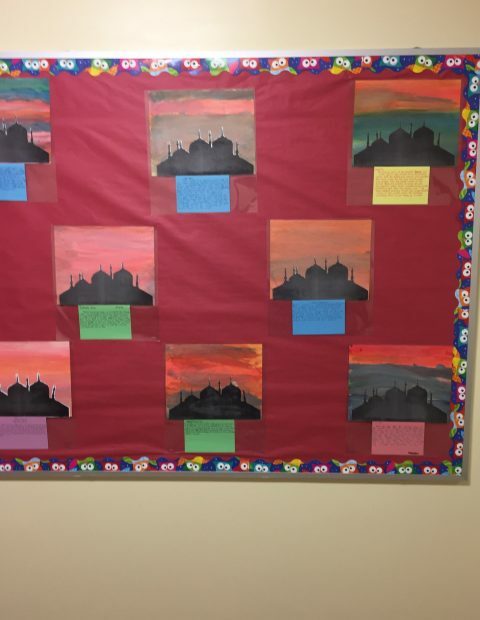 Where do you see the future of Islamic schools in America? Is there a link between the two? 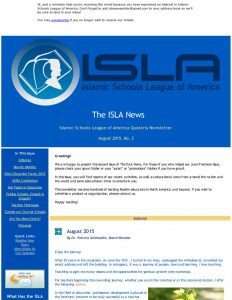 OA: I can only pray and hope that the ISNA leadership restores a large distribution for IH. The large numbers are important for ISNA, important for IH, and important for all our institutions. We need to be seen and noticed. I don’t agree with the (commonly-stated) fear that we are isolating our children by putting them in Islamic schools. I believe that Islamic schools are the right institutions to build the strong foundations and infrastructures that we need to continue on what we have achieved. The earlier generations have built institutions and only committed Muslims can carry them forward and onward.